Discover all the marvelous mammals that live in our parks. Learn about the hedgehog population of Regent's Park and learn how we look after them. Play some animal survival games and search for mammal tracks in our garden. Cozy up in our gatehouse to hear stories about the adventurous animals or create some natural crafts that you can take home with you. 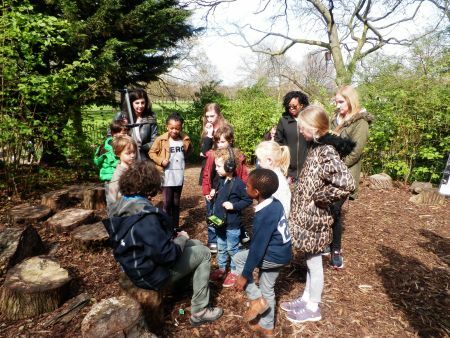 Drop in any time between 11am and 3pm to take part in a host of exciting activities at The LookOut Discovery Centre in the heart of Hyde Park!